I came across this eye opening video on the experience of waterboarding. Go to the following website to find out more about the waterboard experience. 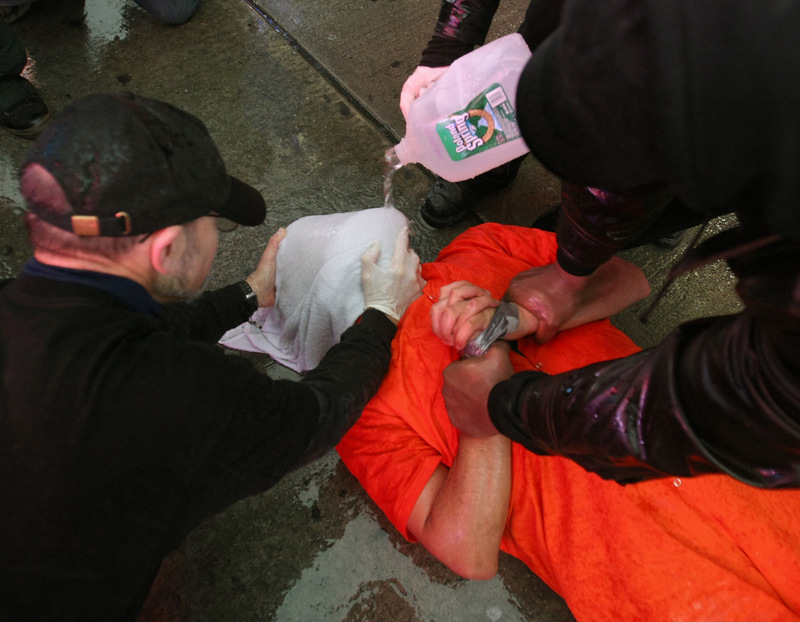 You may be surprised about what you feel and think about this "torture" method.